The same passion and innovation we hold for planters and corn heads is also applied in Precision Agriculture. As an Ag Leader dealer, Kearney Planters offers a variety of precision agricultural solutions including GPS guidance systems, auto swath and variable rate for planting, spraying and granular application as well as harvest yield monitoring and GPS solutions for tiling. We will customize and design precision Ag systems to fit multiple machinery platforms. Ag Leaders SMS computer software allows for accurate analysis and decision making by gathering all your field map data into one location. Overlay field map data in SMS makes every row count. Contact us at Kearney Planters for all your Ag Leader inquiries or to schedule a field demonstration. We provide installation and set-up of programs and products as well as tech support and education for your system. 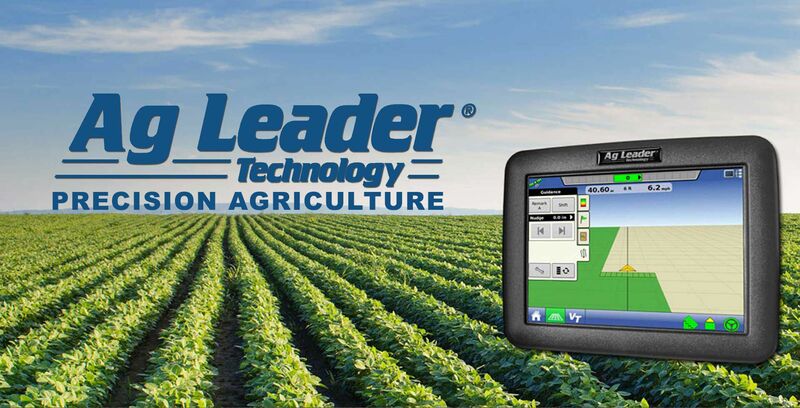 “Customize your acreage” with Ag Leader systems!